Solve Needs International sells many styles of new Pallet Jacks and Scissor Lifts from a variety of manufacturers. Please Contact Us for Pricing and Availability. 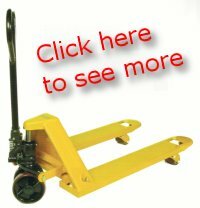 Click here to see our selection of Stock Quick- Ship Pallet Jacks. Please provide Manufacturers Name, Model, Serial Number, how old the machine is and a list of parts and stock numbers (if available). 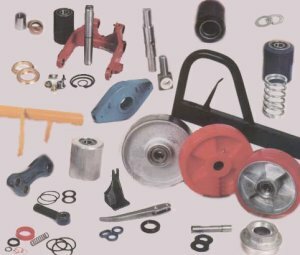 If you need help identifying your unit, try our Pallet Jack Hydraulic Unit Identification Chart for help. Please use our Request Quote form for the most convenient ordering.